There has been a new arrival at Fellowship during the summer shutdown – a brand new Kawai grand piano. 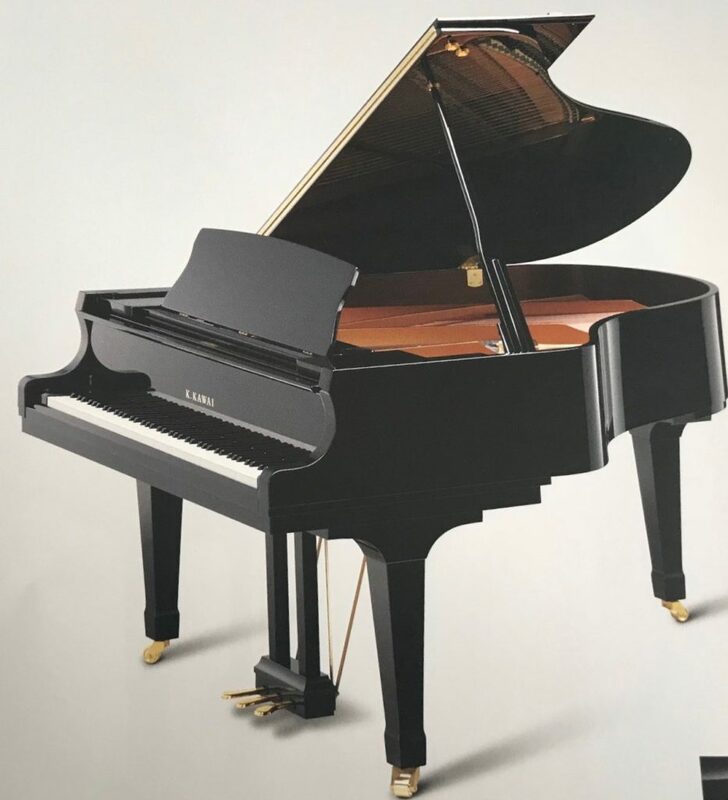 In line with the continuing drive for excellence in the building and its equipment for the benefit of HGS residents, the Committee decided, after advice from its musical consultants Barry Millington and Deborah Calland, to replace its upright Yamaha with a grand piano. Barry’s and Deborah’s contacts in the world of music led to advice from the highest level, the concert pianist Noriko Ogawa and the former pianist and Head of Keyboard at the Purcell School, Roshan Magub. 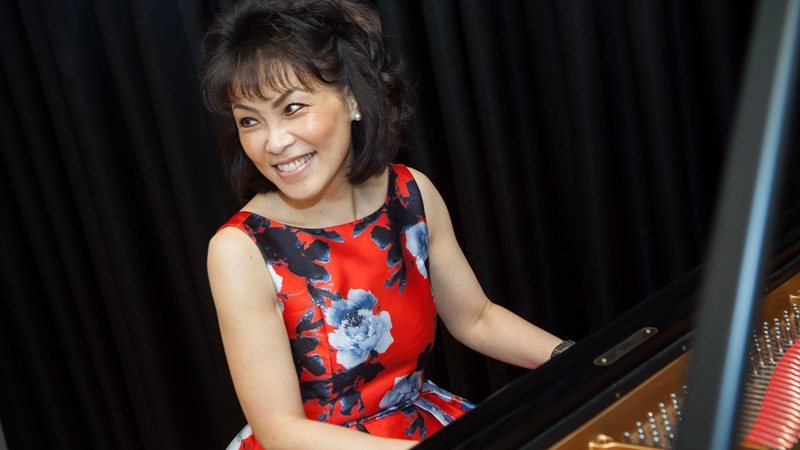 Noriko was in large part responsible for selecting the instrument we purchased (a Kawai GX3 model) after trialling many others during the search. Roshan helped enormously by arranging favourable terms with one of the foremost piano suppliers in the country, Jaques Samuel Pianos, which just managed to fit our budget. 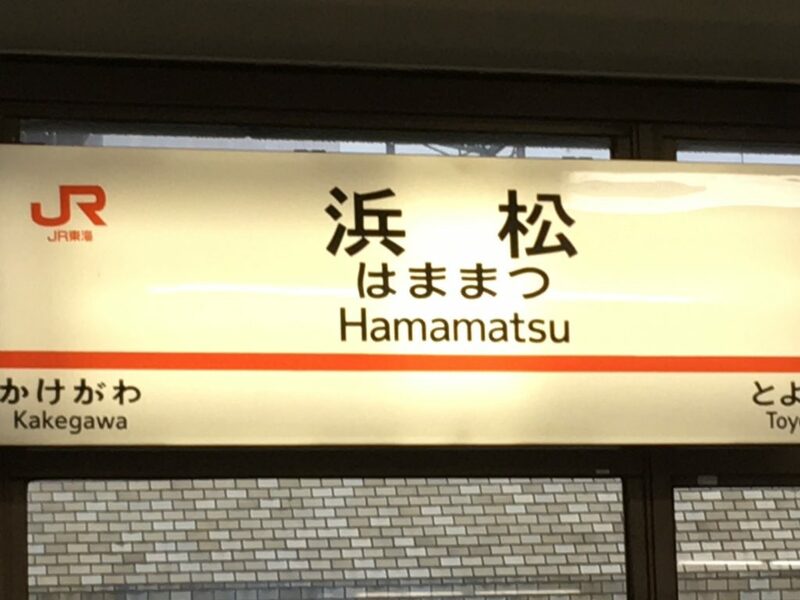 We have remained faithful to Hamamatsu, a town in Japan about 160 miles southwest of Tokyo. All pianos made in Japan are made here. Kawai has been making just pianos from 1927. Yamaha, the maker of the upright we bought in 2009 and are now replacing, also has its production facilities in the town. So both Fellowship pianos come from the same town. We are most grateful for the timely financial assistance received from the Residents Association which allowed us to go the final mile. We also are very glad that the executors of the late John Hewson’s estate asked that his generous bequest to Fellowship should go towards the new piano. It is particularly fitting as John who was Chairman during the extension and refurbishment of Fellowship House, always stressed the importance of quality. He also of course started the Friday afternoon music appreciation sessions. Appropriately, the Yamaha has been sold to a musical Suburb family. On September 17th, an informal evening recital with drinks was held to welcome the new piano. Guests were just a few of the many Suburb residents supportive of Fellowship’s quest to provide excellence in music and the arts for the benefit of the Suburb. We were lucky enough to benefit from Noriko’s offer to play and speak. A beautiful evening.